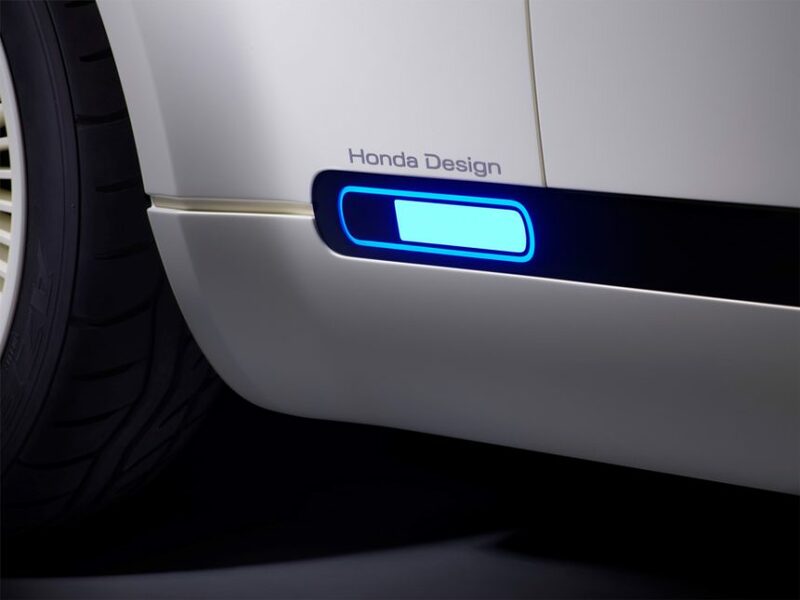 Honda’s latest concept car is a city focused electric vehicle. But it departs from the hyper futuristic silver painted crop of vehicles we’ve come to expect EV’s to look like. 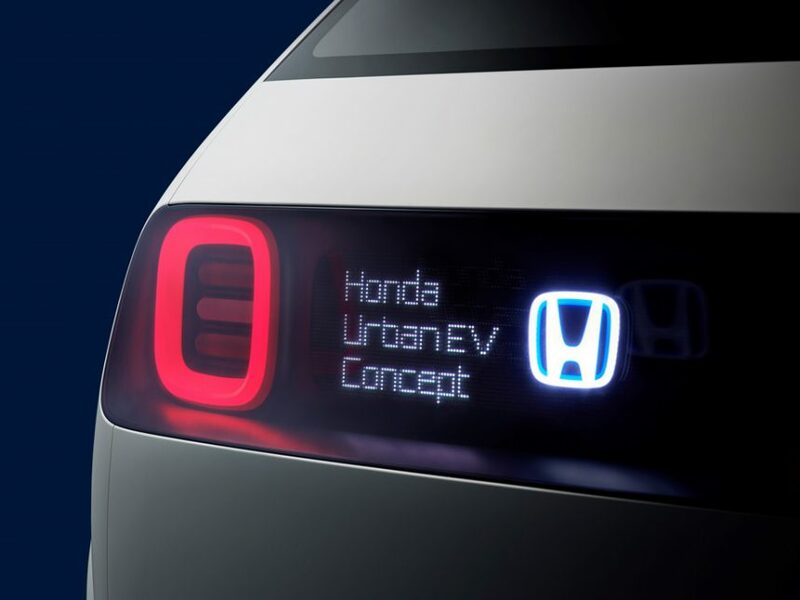 From a styling perspective, Honda’s Urban EV Concept appears to reach back to the 1970’s for inspiration instead of relying on the digital-design influenced shapes the industry is currently enamored with. 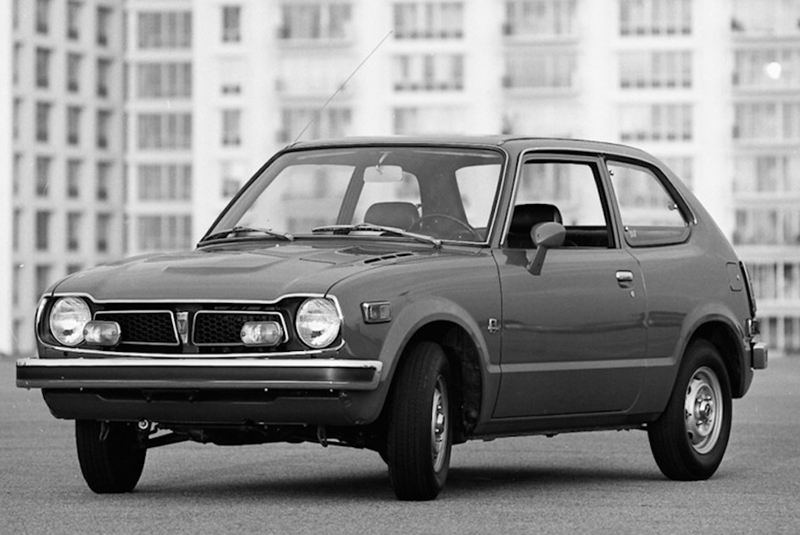 A look back into Honda’s past at the first generation Civic reveals the Urban EV Concept’s design DNA. This isn’t a retro design though, more like what might have happened to the Civic if it had evolved in a similar way to say the Porsche 911. Maybe it got refined over several generations but the original character elements, the round headlights, linear bumpers and the back c-pillar shape remained. The exterior feels familiar but it is the tweaked proportions that make it feel new and cool. The short overall length of the Urban EV Concept is balanced by a wide stance and flared wheel arches. It has the impression of being sporty. Honda designers incorporated some communication elements into the exterior design. The headlight and taillight panels have multilingual messaging areas that can communicate greetings, or charging status information. There’s also a cellphone style battery charge indicator located near the back wheels. The simplified interior has seating for four people on dual bench seats. 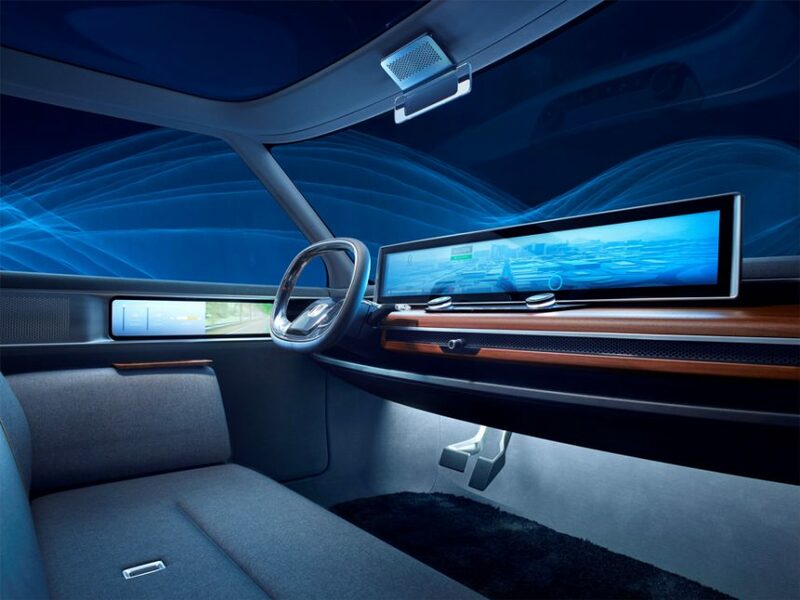 The traditional instrument panel has been replaced with a panoramic digital display. Honda have already announced that the Urban EV Concept is a preview for a production model that will go on sale in Europe in 2019. It will be based on a new platform developed to be part of Honda’s ‘Electric Vision’ strategy to expand their EV offer in the future.